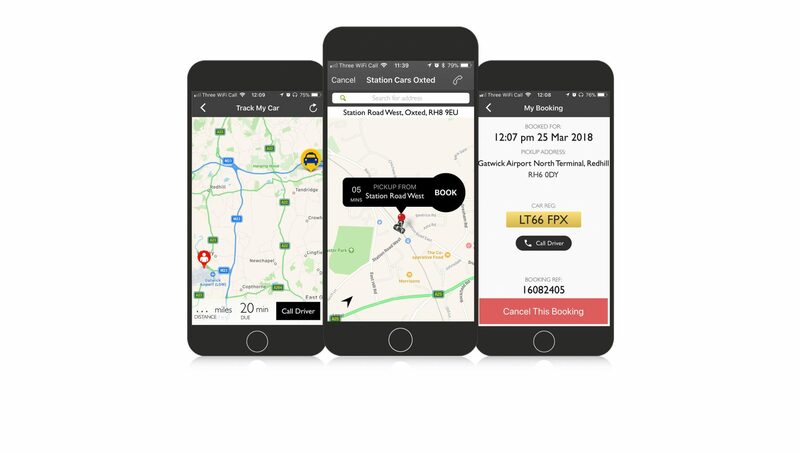 For local bookings, a taxi can be a booked in under 10 seconds. Experience exclusive priority services from Station Cars Oxted. No more guessing where your Taxi might be. Place booking hours, days or weeks in advance. whenever it’s convenient for you.